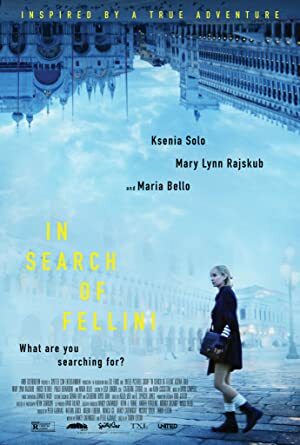 In Search of Fellini (2017) – What's New on Netflix Canada Today! A shy small-town Ohio girl who loves movies but dislikes reality, discovers the delightfully bizarre films of Federico Fellini, and sets off on a strange, beautiful journey across Italy to find him. A naive and sheltered young woman embarks on a whimsical adventure across Italy in the hopes of meeting director Federico Fellini.